If you had to create a personal statement that sums up your philosophy, what would that statement be? How can you better motivate yourself to find more value in your daily efforts to do well? What does loving-kindness mean and how can we practice it more in our lives? What role does human connection play in your life, especially with people you do not know very well? 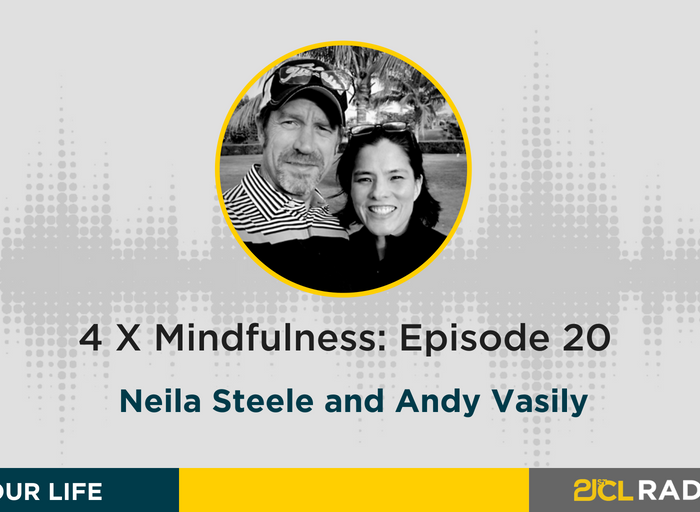 Andy and Neila explore these questions in their latest 4 X Mindfulness podcast in order to share their thoughts and their recent learning about themselves and about others. In the first seed of mindfulness, Neila dives into the work of Claire Boothe Luce, one of the first females to serve in the US congress who went on to do extraordinary work throughout her career in politics. In particular, the way she challenged leaders like Kennedy to create their own personal philosophy statements. Neila talks about the strategy of creating these statements and how challenging it can be. For the second seed of mindfulness, Andy discusses Daniel Pink’s latest book: When: The Scientific Secrets of Perfect Timing and a specific strategy outlined in the book that helps to assess our levels of motivation to do difficult things in our life in order to be more proactive. The third seed of mindfulness is about loving kindness and Neila takes listeners through a short exercise to help practice more loving kindness with ourselves and with others. The fourth seed of mindfulness relates to human connection and how random acts of kindness can be a thing of beauty that brightens our day when we least expect it. 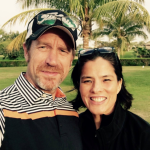 Neila and Andy hope that you find some value from this episode that is applicable in yoru personal and professional lives.